This week in New York history features a blackface minstrel song and contaminated candy. 52 years ago on April 4, 1967 — Martin Luther King Jr. delivers a speech at Riverside Church in Morningside Heights — Hear the full audio of the speech. Towers are playing Rockwood Music Hall on Friday, April 5th. Whitey Morgan and the 78's is playing Gramercy Theatre on Friday, April 5th. Teen Body, Sean Nicholas Savage, and Romantic Thriller are playing Sunnyvale on Friday, April 5th. Arthur and Ghost Orchard are playing Baby's All Right on Friday, April 5th. Broncho is playing Elsewhere on Saturday, April 6th. Patty Griffin and Bayard Rustin are playing The Town Hall on Saturday, April 6th. The Royal They, Lumps, Stuyedeyed, and The Next Great American Novelist are playing Our Wicked Lady on Saturday, April 6th. The Rott N Roll Tour: Zomboy, Badklaat, Habstrakt, and Space Laces are playing Avant Gardner on Saturday, April 6th. Real Clothes, Plastic Waves, Stefa, and Von Sell are playing Bowery Electric on Sunday, April 7th. Japanese Breakfast and Long Beard are playing White Eagle Hall on Sunday, April 7th. Ulthar is playing Saint Vitus Bar on Monday, April 8th. Muse and Walk the Moon are playing Madison Square Garden on Monday, April 8th. Andrew Bird is playing National Sawdust on Monday, April 8th. Aldous Harding is playing Rough Trade NYC on Monday, April 8th. Steve Wilson & Wilsonian's Grain is playing Village Vanguard on Tuesday, April 9th. Colleen Green and Degreaser are playing Mercury Lounge on Wednesday, April 10th. Jozef van Wissem is playing Skirball Center for the Performing Arts on Thursday, April 11th. Arturo Sandoval is playing Blue Note on Thursday, April 11th. SWMRS, Beach Goons, and The Regrettes are playing Brooklyn Steel on Thursday, April 11th. Aphex Twin is playing Avant Gardner on Thursday, April 11th. Light rain tomorrow through Monday, with high temperatures rising to 70°F on Tuesday. Now that Spring has arrived, so have weather warnings: Now is the time to start protecting your skin and eyes from ultraviolet radiation, which will be higher during the Summer months. Look for a skin protectant that is labeled as "broad spectrum" and at least SPF 50 and wear sunglasses if you'll be venturing outside the shadowy caverns of high-rise buildings in Midtown. Thanks for listening to A Great Big City. Follow along 24 hours a day on social media @agreatbigcity or email contact@agreatbigcity.com with any news, feedback, or topic suggestions. 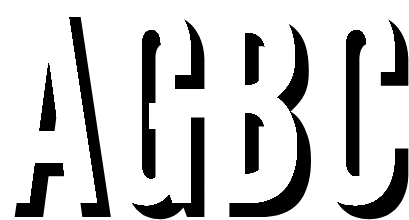 Subscribe to AGBC News wherever you listen to podcasts: iTunes, Google Play, or RadioPublic, Spotify, and Castbox or listen to each episode on the podcast pages. 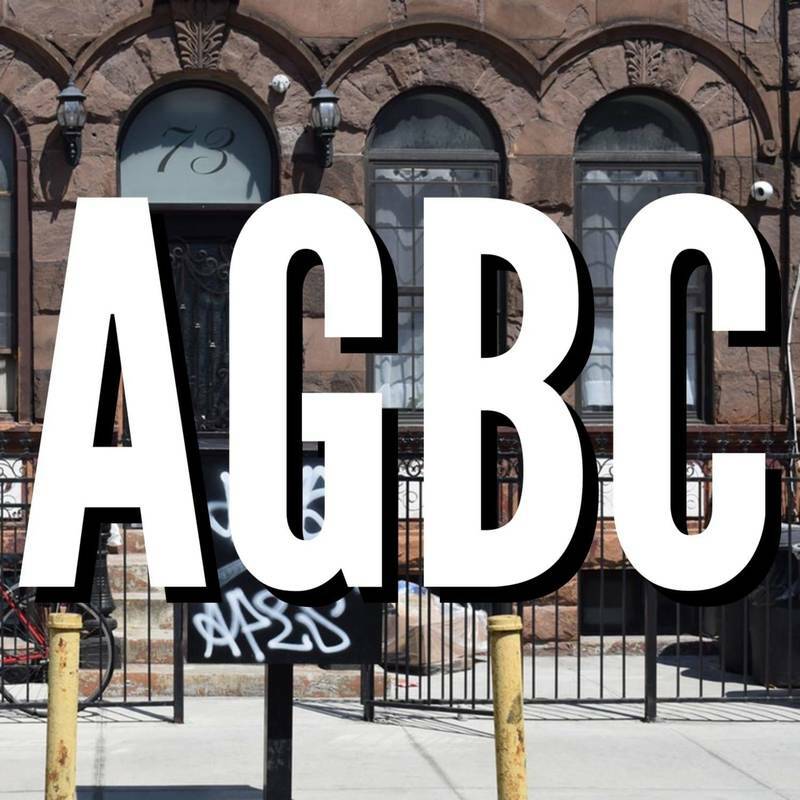 If you enjoy the show, subscribe and leave a review wherever you're listening and visit agreatbigcity.com/podcast to see show notes and extra links for each episode.